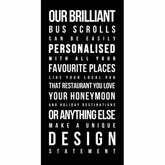 Add a touch of retro design cool to your interior with one of our custom made Bus Scrolls. 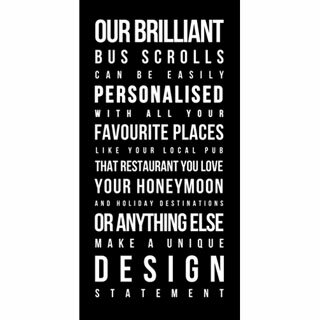 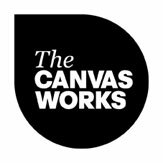 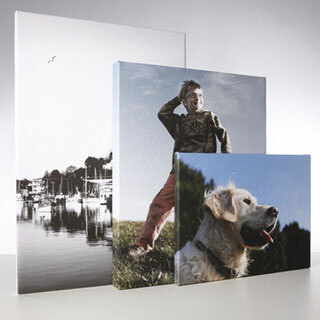 You can customise the design with all your favourite places - your local pub, your favourite restaurant, your holiday destinations, the list is endless. 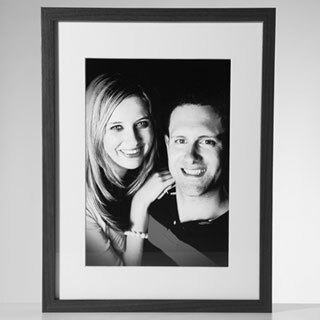 E-mail your list to us after placing your order and we will revert to you with your custom design.